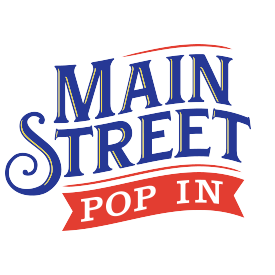 It’s been almost six months since we launched Main Street Pop In and the Monday MSPI Newsletter. As the driving force behind this little project, I’ve learned a lot. Mostly, that there is so much I don’t know about Walt Disney World. While some may call it unwise to admit such a weakness on a website intended to advise Disney travelers, to me not knowing is exciting. It means I have decades of learning ahead of me and thousands of topics to write about and share with you. As I quickly approach visit #35, I can’t believe that there is still a lot of stuff I haven’t done yet. For example, I haven’t ridden Na’vi River Journey or eaten at Satu’li Café in Animal Kingdom. I have yet to find the perfect spot to view the fireworks at Magic Kingdom, and I still don’t know how to take nighttime photos on my new camera. 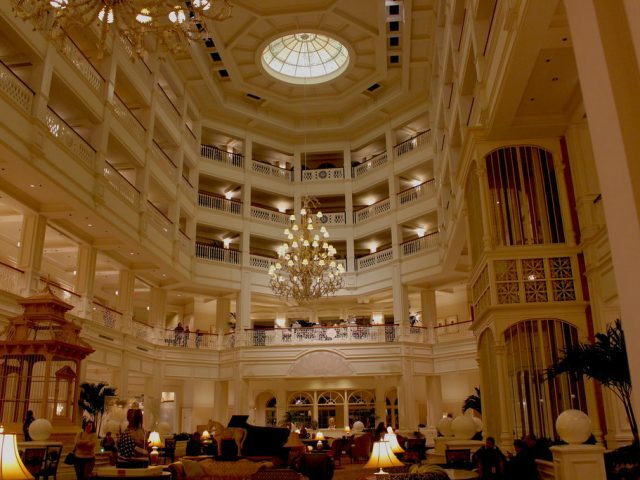 I have never eaten at Monsieur Paul at Epcot or stayed in the Contemporary—an original Disney hotel. At 46, I don’t know if I’ll ever get up the courage to ride Humunga Kowabunga at Typhoon Lagoon or take a flight on the tethered helium balloon at Disney Springs. What I do know is that there will always be something to write about. 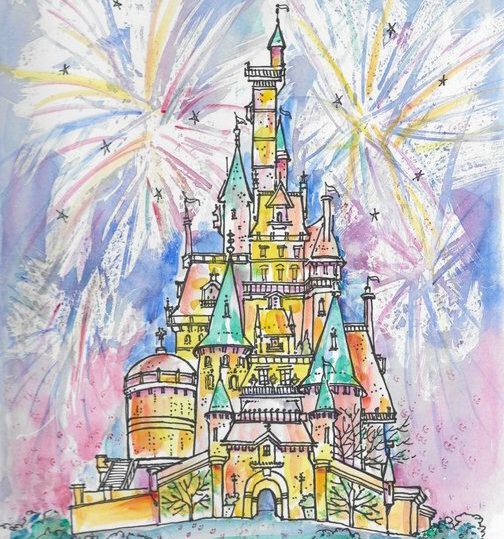 There is a treasure trove of Disney history that shouldn’t be forgotten and an unknown number of Disney experiences currently in the making. 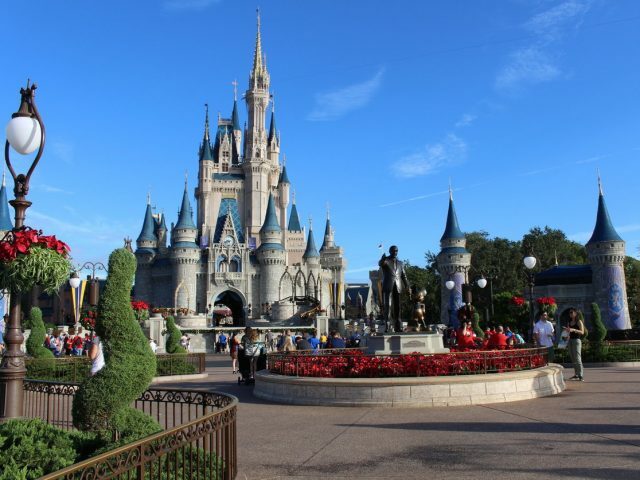 Every day, I learn something new about Walt Disney World and the Disney family. What’s fun about this website and the newsletter is that it’s a journey we’re taking together—and I don’t need to buy an expensive plane ticket to get there. The website will never be complete or contain every fact and photo I would like it to. It will always be changing—just like “The World” itself. It’s how Walt intended his park to operate and how his brother, Roy, and the Disney executives that followed have kept it going. So far, the strategy has been working well. I’m not messing with it. So, share in the magic with us. Whether you’re reading this in 2018 or 2038, I’d like to hear from you. 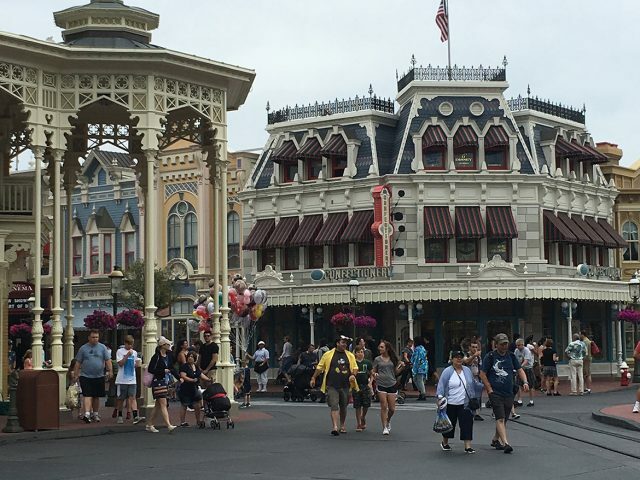 What’s your favorite park, hotel, restaurant, attraction, icon, treat, souvenir, photo op, or vivid memory? We’d love to create a place in our newsletter to share whatever it is that brought us together. Email me at kim@mainstreetpopin.com or connect via social media. I can’t wait to hear from you. And as always, thanks for Popping In!